Yesterday morning after Orthros, the participants explored the magnitude and beauty of God’s creation through the interactive session, Sanctification of Creation. That morning, the participants also enjoyed an Emmaus Walk, which served as an opportunity to walk around campus with a new friend! In the afternoon, we had an engaging, interactive session on Orthodox Anthropology, followed by a visit to St. Nectarios Church, and a presentation on Pop Culture & Technology in the evening. 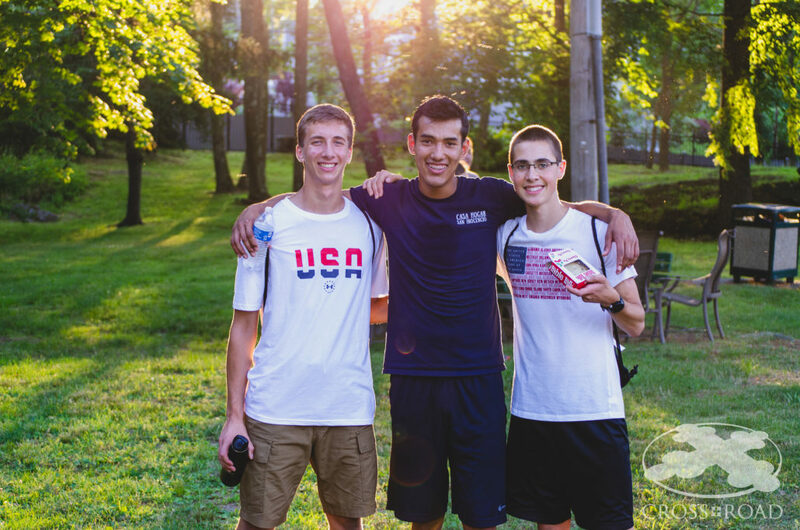 We filled the day with dancing, laughter, and great memories as we had a cookout, scavenger hunt, and watched the Boston fireworks in celebration of the Fourth of July throughout the day! They are all really engaging with the content as well as growing closer as a group. The laughter at the cookout and on the bus is such a joyful sound to hear! Please continue to keep us all in your prayers.